im a newbie, my name is karly im 19 years old and a mum to 2 beautiful girls paris 2 and ebony 11 months nearly. i live in lincoln with my dp of 3 years and plus his 3 kids live with us aswell. hope to get chatting to you all soon. Hope you're doing well, and hopefully we'll get to know you soon. 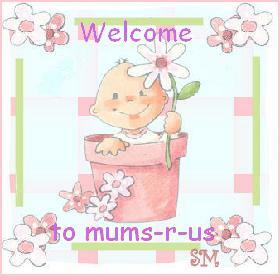 mums-r-us :: Message from Admin :: Welcome to mums r us!